Kids Art Activity Sketch Set Book , Including 1 sheet of stickers packing with the polybag, over 24 colorful image sheet to color ,and part of the character already printed, you can use the stickers in the Kids Activity Sketch Coloring Art Book to decorate, Use the color pencils or markers or any painting artist to creative. Easy to take on the go, these are perfect for kids in the car, on a plane or at grandma's house. Color your own creation! Include: Coraboard Cover with 4C color printing, 24 sketch sheets, 1 sheet Sticker to decorate. 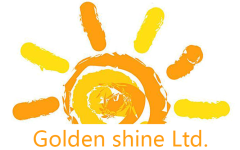 Looking for ideal Fancy Toy for Children Manufacturer & supplier ? We have a wide selection at great prices to help you get creative. All the Sketch Coloring Art Book are quality guaranteed. 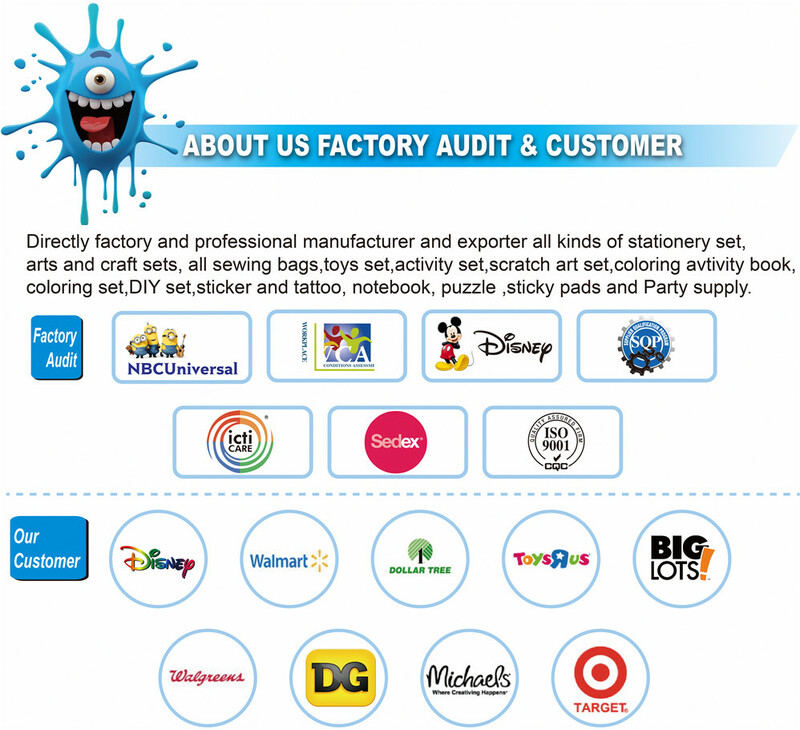 We are China Origin Factory of Kids Activity Sketch Coloring Art Book. If you have any question, please feel free to contact us.